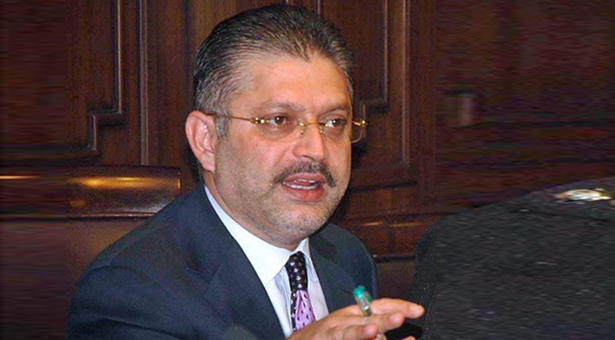 KARACHI: The Sindh High Court (SHC) on Tuesday expressed annoyance at Interior Ministry for not submitting their reply on a plea seeking removal of the name of former Sindh minister Sharjeel Inam Memon from the Exit Control List (ECL). The court was hearing a plea filed by former provincial minister Sharjeel Memon against putting his name on the no-fly list. As it came to know that the Interior Ministry had failed to submit a reply, the court disapproved and directed it to submit a reply by February 19.